Moving house? 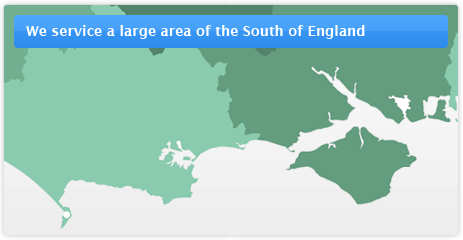 Jload Removals cover all areas of Bournemouth, Christchurch, Longham, Hampreston, Ferndown and all surrounding areas of Poole and Wimborne. Jload are trusted for great personal service and local knowledge and are proud of their reputation for delivering a timely, reliable service. Need a local courier to deliver items in Bournemouth, Christchurch, Longham, Hampreston, Ferndown and all surrounding areas of Poole and Wimborne? Our courier service is same day deliveries in BH postcodes on orders made before 3pm and we deliver up to 7pm. Whether you are a private individual sending an urgent package or a local company. Removals, storage, courier services and flatpack furniture assembly in Bournemouth, Christchurch, Longham, Hampreston, Ferndown and all surrounding areas of Poole and Wimborne. Our courier service is same day deliveries in BH postcodes on orders made before 3pm and we deliver up to 7pm. When considering a house or office move, and local delivery courier services Jload are trusted for excellent service and local knowledge so are the first choice. We offer discounted student rates and personal quotes for individuals - click here for more. Furniture is available to buy from many places supplied flat packed for ease of delivery. Whilst the price point may be much more economical than buying ready assembled furniture, sometimes the assembly of flat packed furniture appears daunting, and that’s where Jload can help. There’s no call out fee and prices start from just £30 - click here for more. We also offer a furniture removal service with compliant and legal disposal. 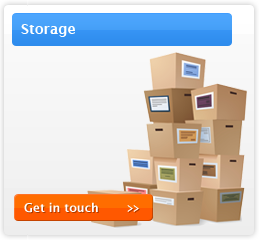 Storage is available from just 4 weeks to long terms with very reasonable rates, store any kind of items with Jload with the safety and security that you expect to protect your personal belongings and furniture - click here for more. We are the most flexible and likeable company you should know. Ask us any question, give us a call, we are happy to help with free advice, quotations and of course a friendly personal service. We look forward to helping you in any way we can - so contact us today on 07435 961293 for service with a smile.